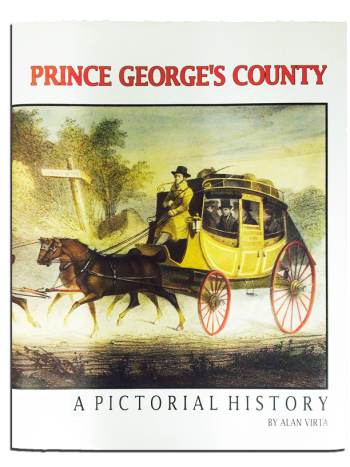 The history and essence of Prince George’s County come alive in words and pictures in this beautiful collector’s edition. Written in a fascinating narrative with more than 350 photographs, maps and illustrations, many in full color and previously unpublished. Alan Virta & Revised 1998 Updated Edition. Hardcover 308 pages.